Thank you for your interest in becoming a sponsor. Please download and fill out the form below. Payment can be made on our website (www.westsidecoalitionla.org) or send a check to PO Box 7411, Santa Monica, CA 90406. Please make checks payable to Community Partners fbo Westside Coalition. If you are going to sponsor this event, please fill out this form and you can pay on the right. Or you can pay check. 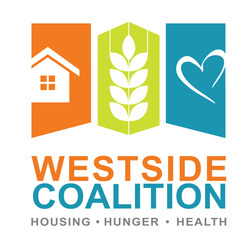 Make checks payable to Community Partners fbo Westside Coalition. Please note in the comment section that you are paying by check.